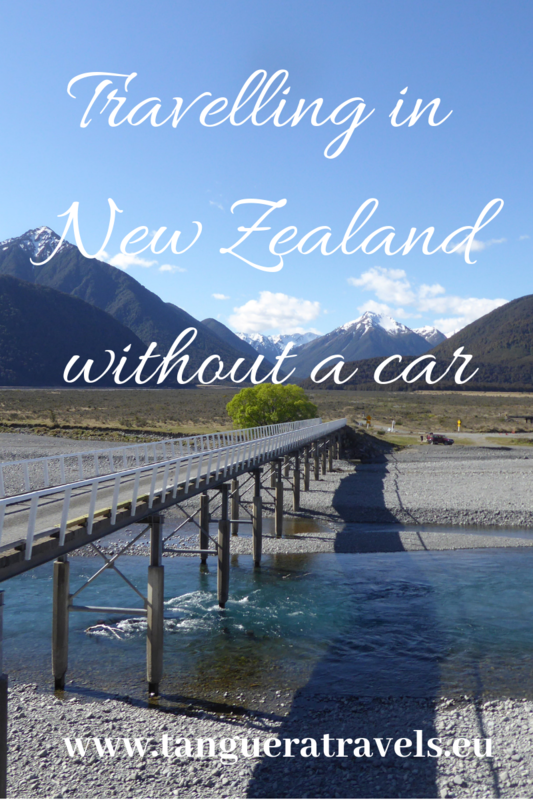 When I was planning my trip to New Zealand last year, I was told the only way to see it was by car. Not having driven since I passed my driving test many years ago, I didn’t feel that a solo trip to New Zealand was the best time to start. After doing some research, I concluded that it was feasible to visit many of the places I wanted to see using public transport. And when I read about the train journeys of New Zealand I knew this was definitely something I needed to do. The bus is the cheapest way for getting around if you’re using public transport. The main bus company and as far as I know the only one which covers both islands, is Intercity. If you’re planning on making several journeys by bus, it’s worth checking out their travel passes. There are two kinds of Intercity passes: the TravelPass and the FlexiPass . This offers pre-planned itineraries for a fixed price. 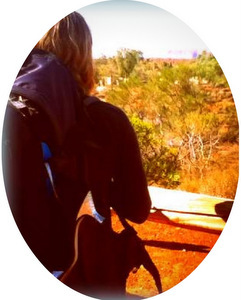 Check their website to see what places are covered and for some inspiration when planning your trip. You can stay as long as you want in each place along the itinerary and follow it either way around. The itineraries often include a day tour in the price, or offer tours which can be booked for an additional fee. For example, the Scenic South TravelPass, which costs $549 NZD, includes a day tour to Milford Sound. An optional extra of travelling via Mount Cook brings the total price to $644 NZD. As the name suggests, this one lets you put together your own itinerary on the basis of the number of hours you plan to travel. The minimum is 15 hours which costs $132 NZD and it goes up to 80 hours ($545 NZD). 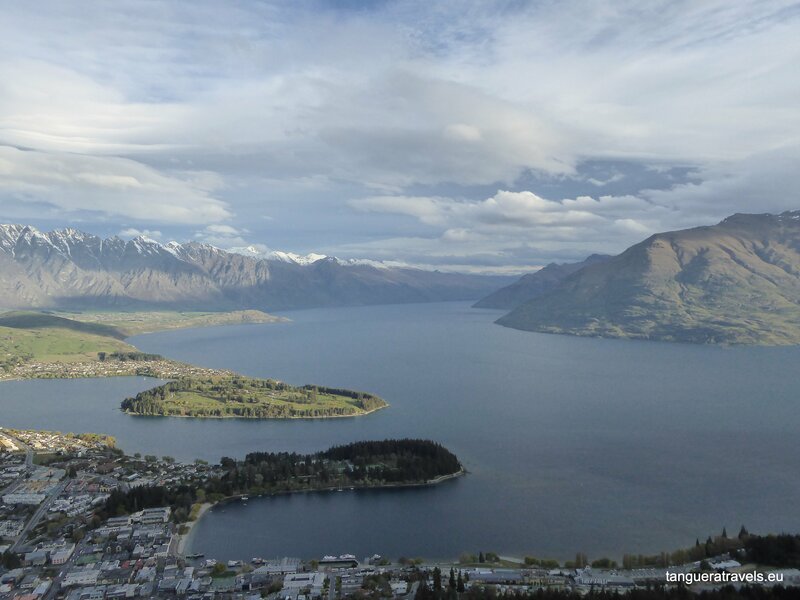 You can top up your pass by 3 hours ($35 NZD) or 10 hours ($95 NZD). The pass is valid for 12 months from the date you purchase it (NB topping it up does not extend the validity period). This pass is also valid for booking certain day tours, as well as the InterIslander Ferry. 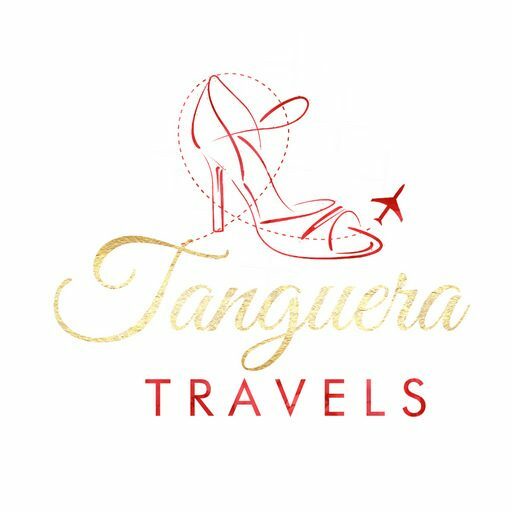 You can consult some example itineraries on their site here and here in order to have an idea of how many hours to purchase. Which ever pass you buy, keep in mind that you will still need to reserve your seat for each leg of the journey. Check the timetables well in advance when planning your trip, as most of the time there is only one bus per day. There are three major train routes in New Zealand. 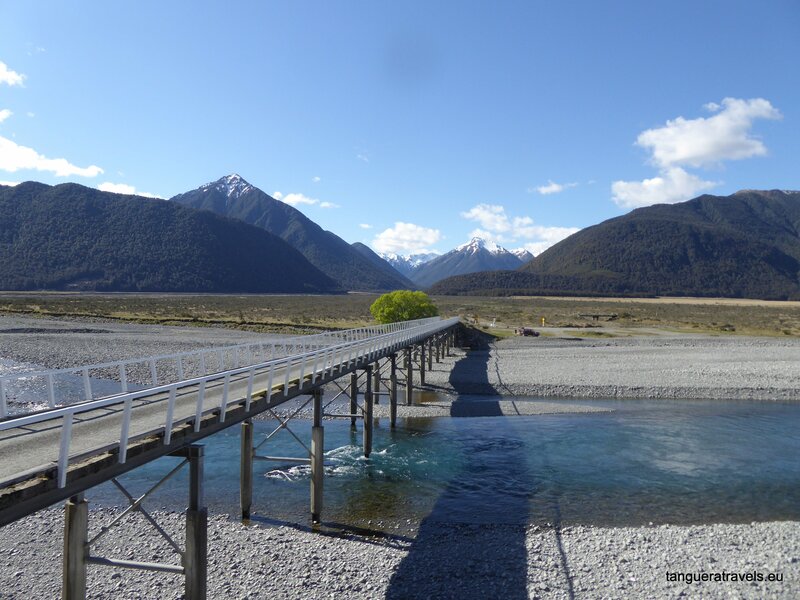 On the South island, there is the Tranzalpine which runs between Greymouth and Christchurch in around four and a half hours. The Coastal Pacific runs between Christchurch to Picton (3 hours). Parts of the rail along this route were so badly damaged during the earthquake of November 2016 that the line was closed for just over two years. It re-opened again 1 December 2018. On the North island, the Northern Explorer will take you from Wellington to Auckland and back (12 hours one way). The train is more expensive than the bus, but it’s more comfortable and the best way to enjoy the spectacular scenery. Recorded commentary is available via headphones along the journey. There is also a separate, open-air viewing carriage. Tickets can be booked on the Great Journeys of New Zealand website. They do have special offers from time to time, so it’s worthwhile subscribing to their newsletter in the run up to your trip to make sure you don’t miss an offer. Keep in mind when planning your trip that the Northern Explorer doesn’t run every day. It runs from Auckland on Mondays, Thursdays and Saturdays and from Wellington on Wednesdays, Fridays and Sundays. Both the Tranzalpine and the Coastal Pacific run daily in both directions (one train per day). 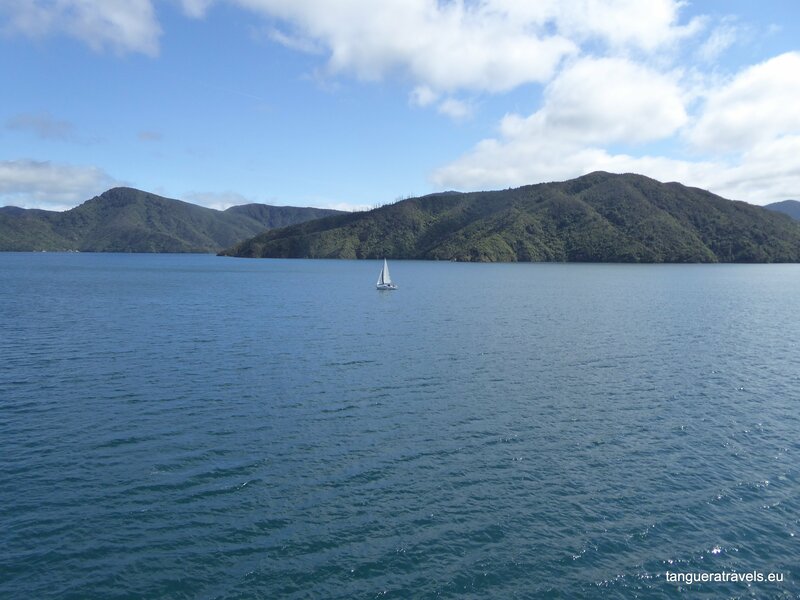 The scenic three hour ferry crossing is the best way to travel between the North and South islands. There are about five crossings per day, each way. 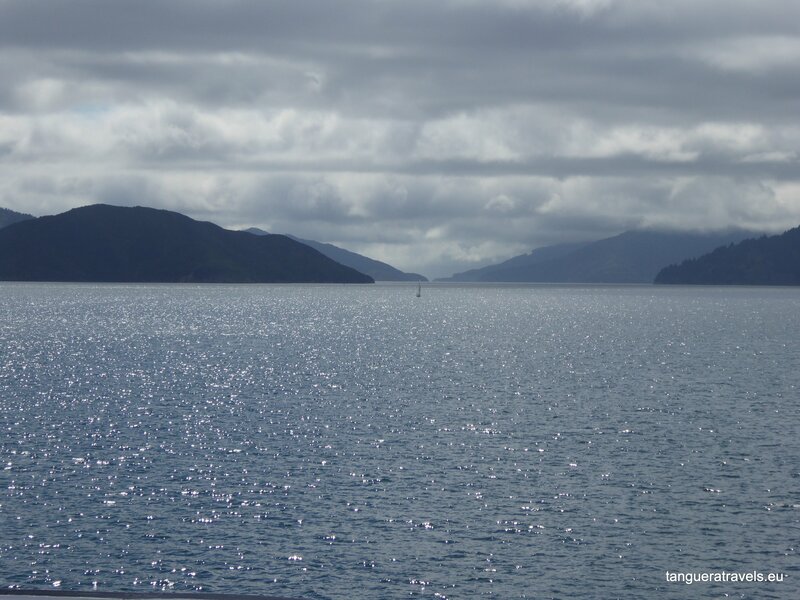 I travelled with the Interislander ferry from Picton to Wellington. The ferry terminal in Wellington is some distance from the centre, but there is a free shuttle service which brings you to Wellington train station. The shuttle also operates in the opposite direction, leaving from platform 9 at Wellington train station about 50 minutes before the ferry departure. The ferry terminal in Picton is located a 10 minute walk from the centre and about 5 minutes from the train station, from where you can catch the Coastal Pacific. The timing for the crossings can vary, so make sure to check the latest schedule on their website. Bluebridge is another ferry company which operates between Picton and Wellington. The terminal in Wellington is opposite the train station and the one in Picton is about one kilometere from the centre (shuttle service available). I haven’t used this company, but I did a quick comparison on their website with the Interislander and their fares are slightly cheaper. More information on their website. Unlike the Interislander, Bluebridge offers an overnight crossing. Obviously the quickest way to get around New Zealand is by plane and this can be a good option if you’re short on time. The main international airport is Auckland, followed by Christchurch. If you’re arriving from Australia you can also fly into Wellington, Queenstown or Dunedin. These five are also the main domestic airports and therefore the best options for finding reasonably priced flight tickets. The main domestic airlines are JetStar and Air New Zealand. So here’s how I organised my three weeks. It was mostly by bus, but some of them were tours (Te Anau to Milford Sound and Wanaka to Franz Josef) with plenty of stops for photos along the way. 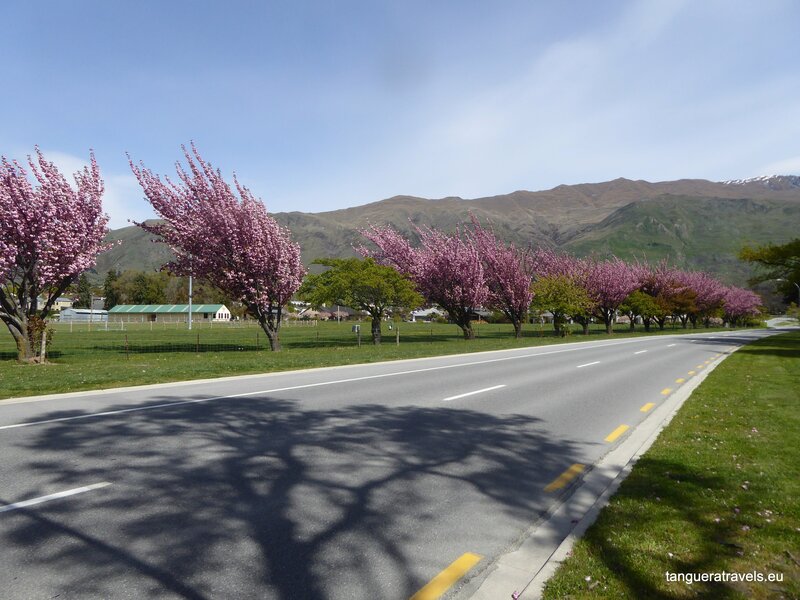 Day 5 – Bus to Wanaka. Stay 2 nights. Day 7 – Bus to Franz Josef. Stay 2 nights. 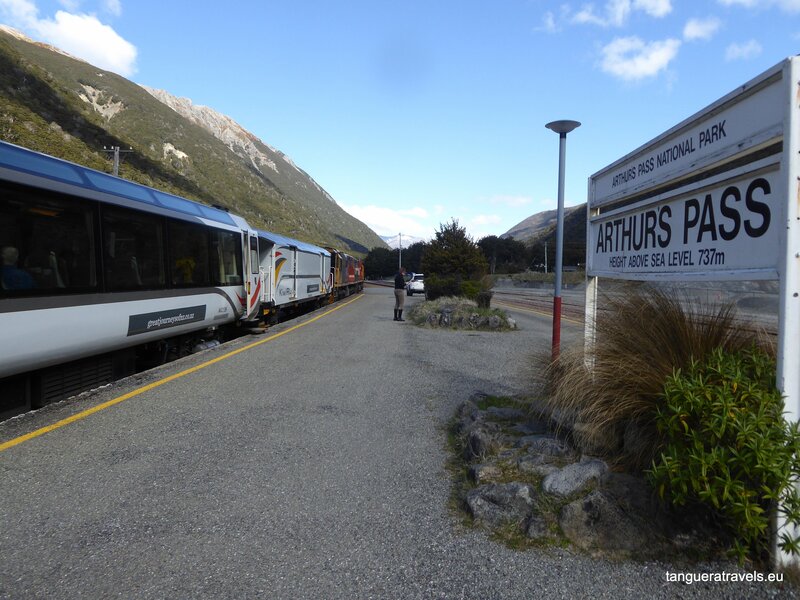 Day 10 – Train to Christchurch. Stay 3 nights. Day 13 – Bus to Nelson. Stay 2 nights. Day trip to Abel Tasman Park. Day 15 – Bus to Picton. 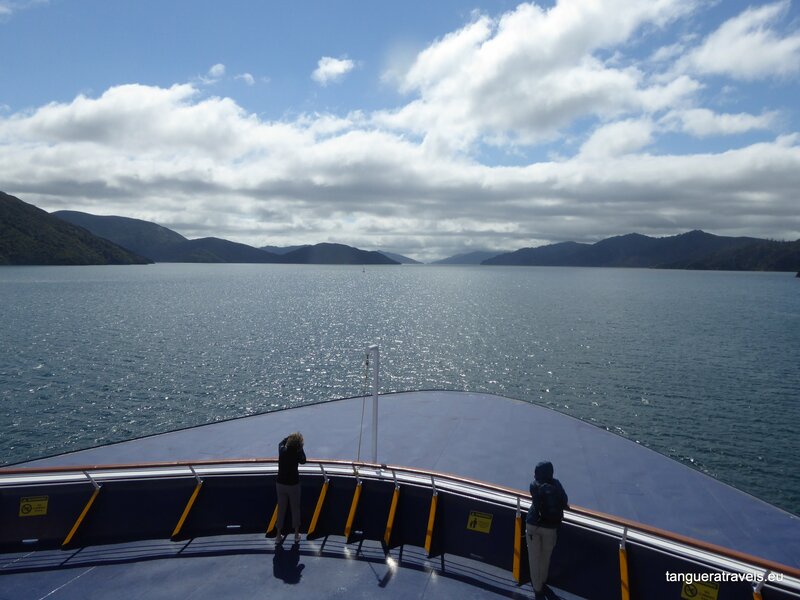 Day 16 – Ferry to Wellington. Stay 2 nights. Day 20 – Bus to Auckland. Stay 3 nights. Day 22 – Flight home from Auckland. I moved around a lot because I wanted to see as much as possible. Arriving in a new place every 1-2 days, I did find the travelling got a bit tiring after two weeks. Overall I think I spent enough time in each place and I’m really happy that I got to see so much in the three weeks I had. If there is anything in particular that interests you, let me know in the comments, I’d love to hear from you!